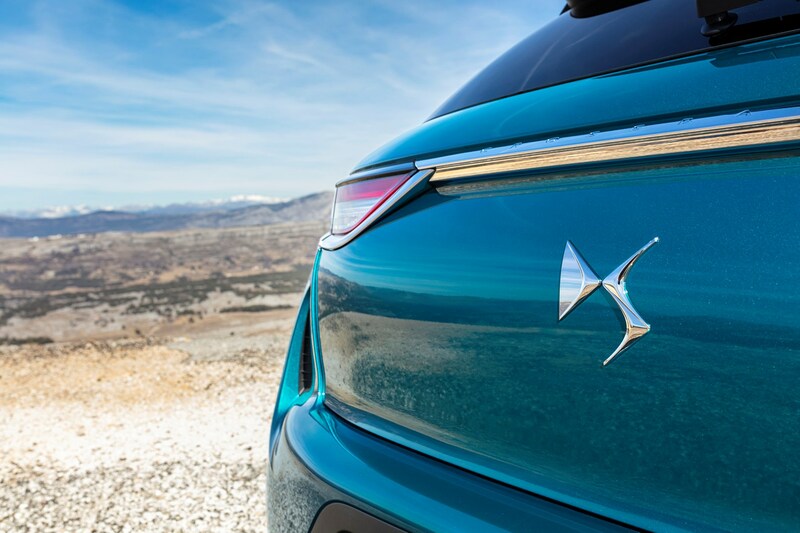 DS Automobiles is expanding its SUV line-up. 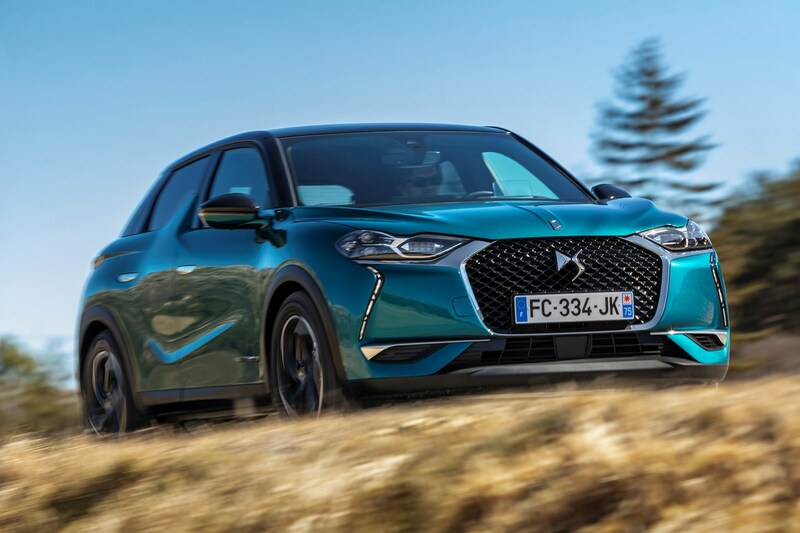 The DS 3 Crossback joins the fastest-growing market sector of them all – the premium compact crossover – and its maker is hoping that it will repeat the huge success of its predecessor, the original DS 3 hatchback. 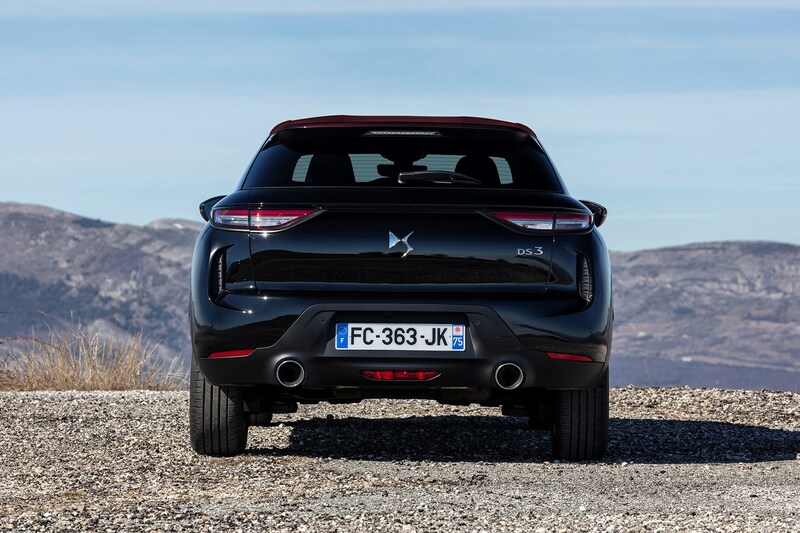 The DS 3 Crossback is larger than the original DS 3, which remains in production for the moment. 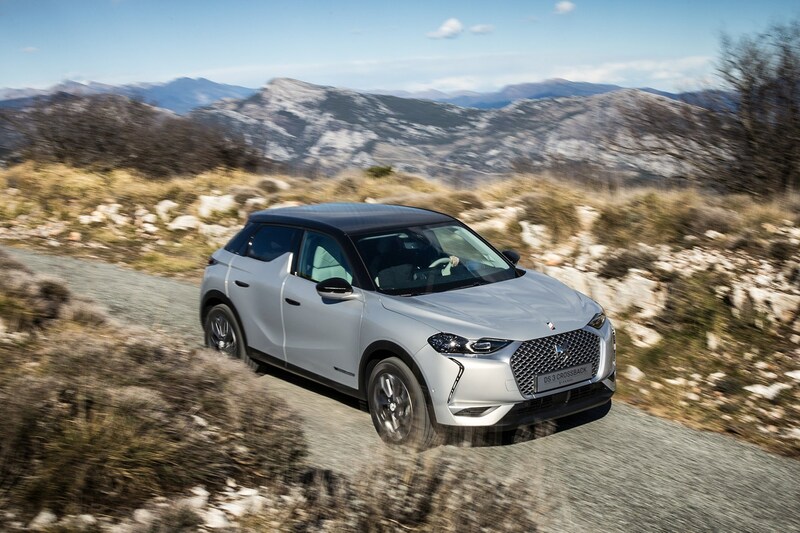 The firm says that this new SUV version will be comfortable and quiet, which should appeal to those who plough the motorway as well as nip around the city. 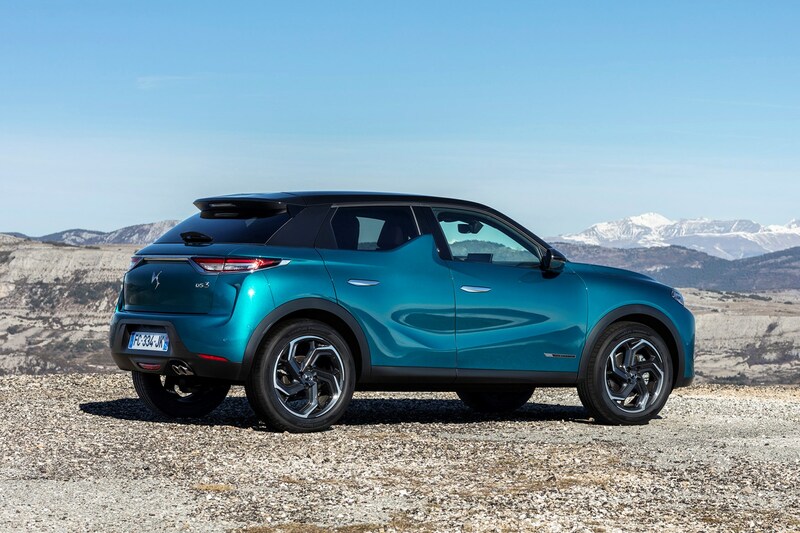 DS indicates it's not a direct replacement, even though the three-door hatchback is being phased out and won’t be replaced. 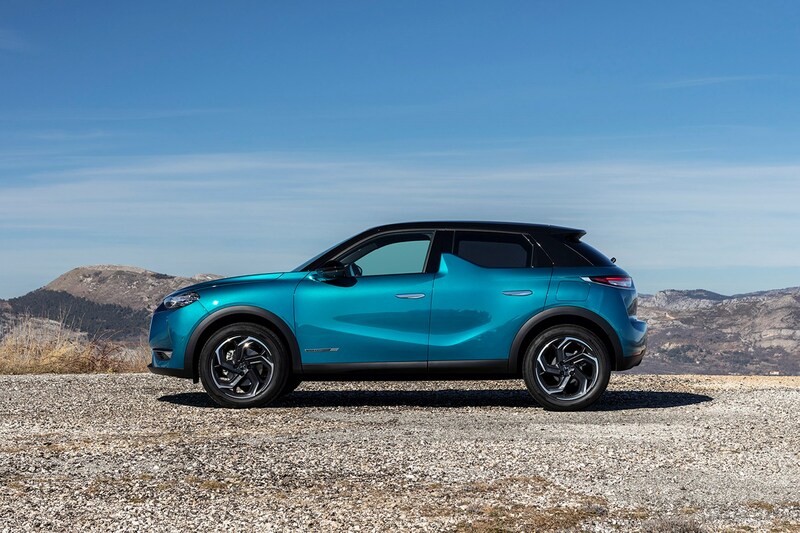 The firm claims this evolutionary path will also mirror the buying needs of its existing hatchback owners, who may be reaching a point in their lives where they’ll be looking for more space to accommodate a small family. 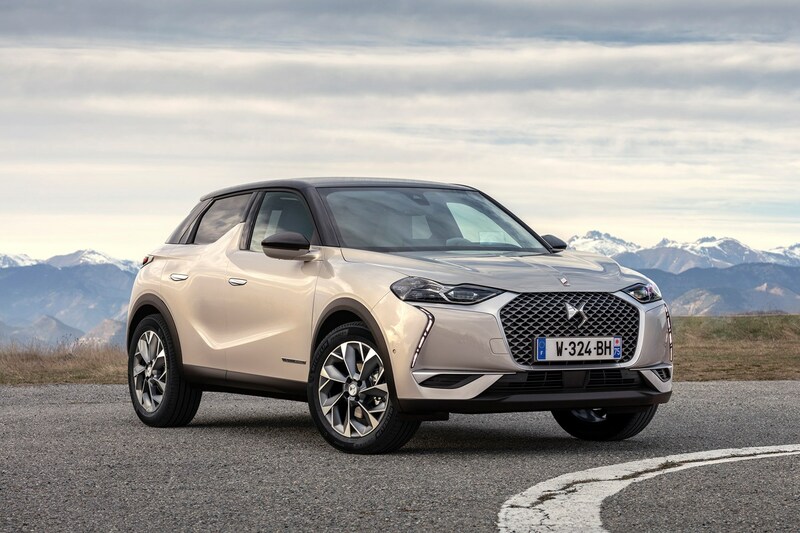 On sale from May 2019, the DS 3 Crossback will be five-door only and it’s taking aim at the Audi Q2, MINI Countryman and Lexus UX, with a starting price of less-than £22,000. 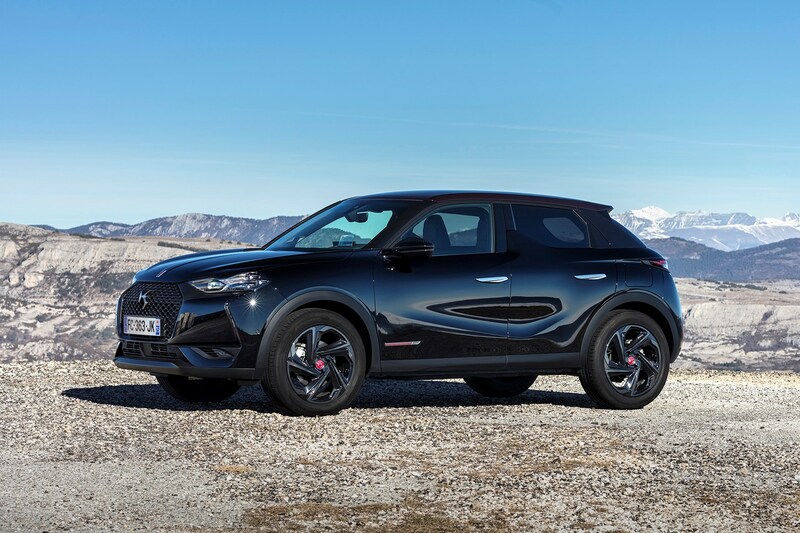 The only recognisable feature carried over from the outgoing DS 3 hatch is the shark fin located on the side of the car. 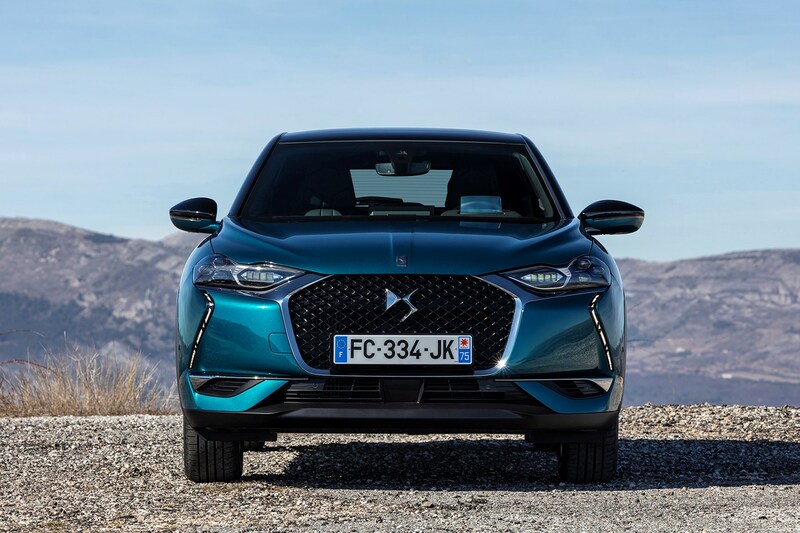 The DS face, however, is present, showcasing its enlarged grille and vertical daytime running lights, along with headlamps that are deliberately kinked at the top. 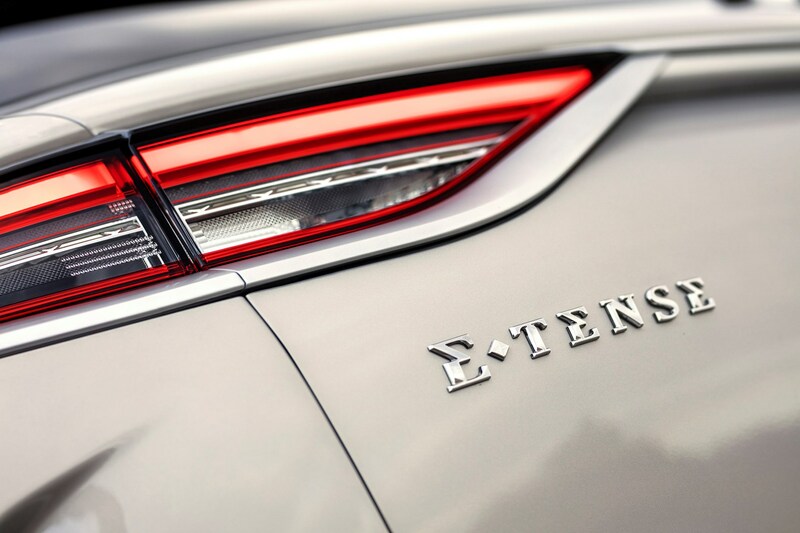 The thin rear lamps are connected by a chrome strip, just like the DS 7. 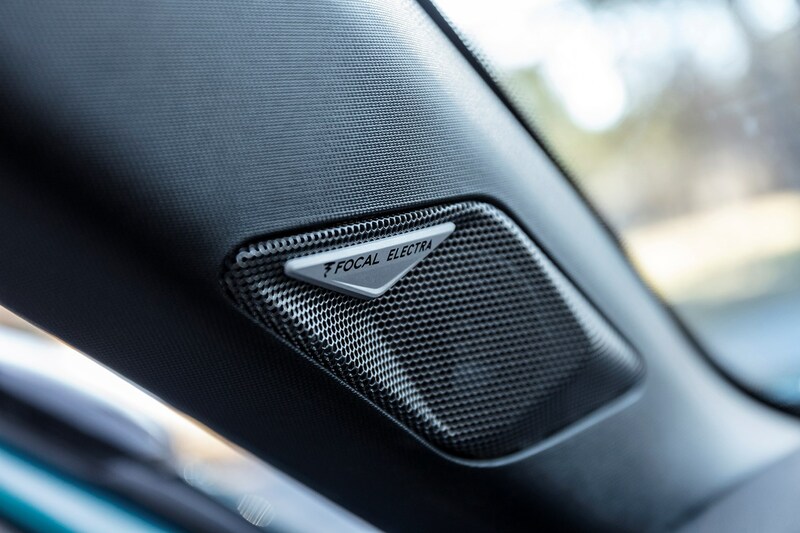 As before, this product is being sold as a premium rival, so there are neat little touches to be found around the DS 3 Crossback, including flush exterior door handles, LED matrix headlights and a digital instrument screen for the driver, a la Audi Virtual Cockpit. 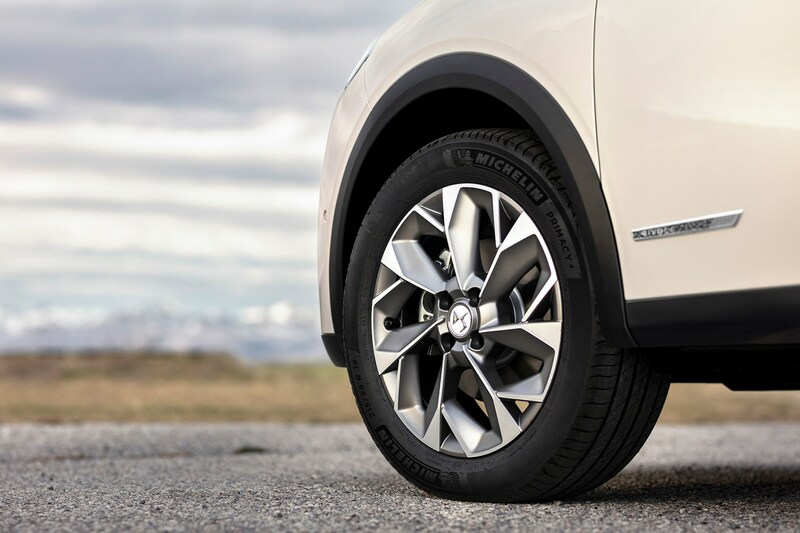 Plus, just like the outgoing hatch, the ability to customise your Crossback remains, with the ability to choose from nine alloy wheel designs, 10 colours for the body and three for the roof. 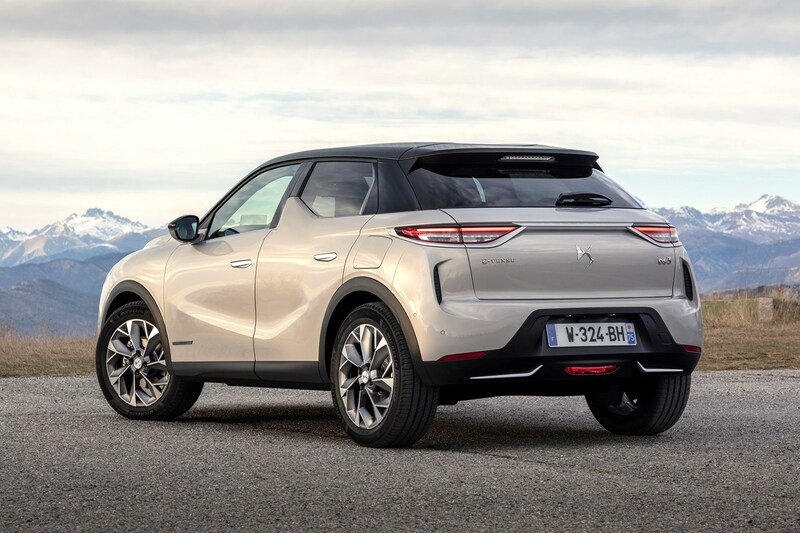 What DS 3 Crossback engines will be available? 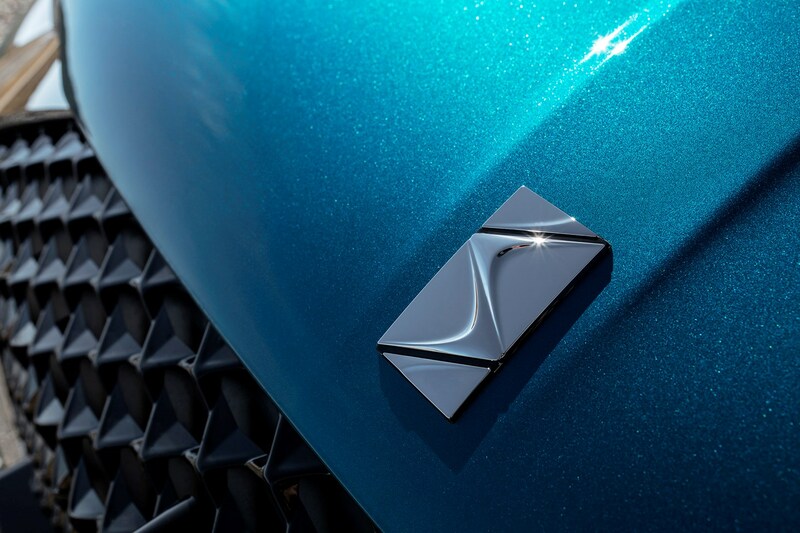 The DS 3 Crossback will be available with a choice of petrol and diesel engines, or in pure E-Tense electric form. 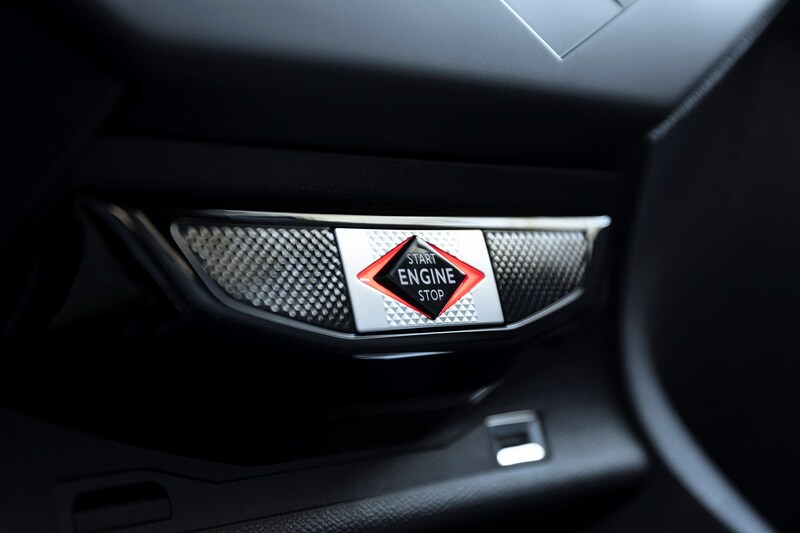 The petrol versions, powered by the brilliant three-cylinder Puretech engine, will come in 100, 130 and 155hp forms. 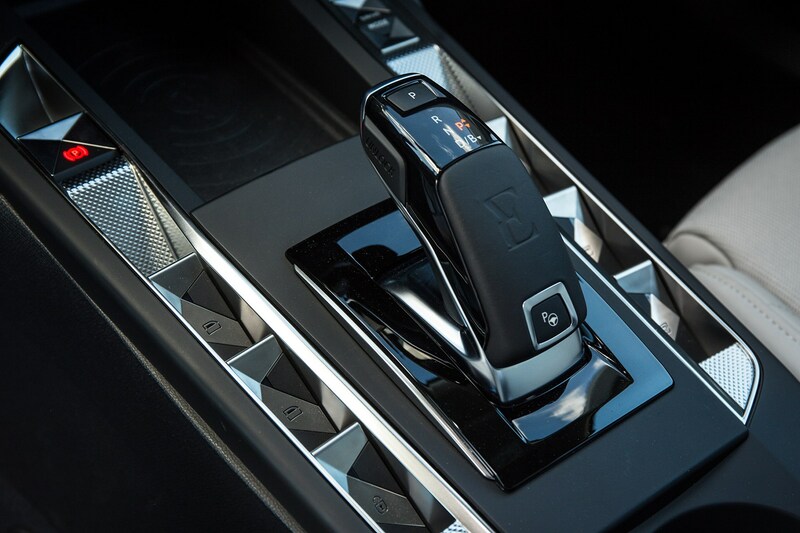 The most powerful version makes 0-62mph in 8.2 seconds. 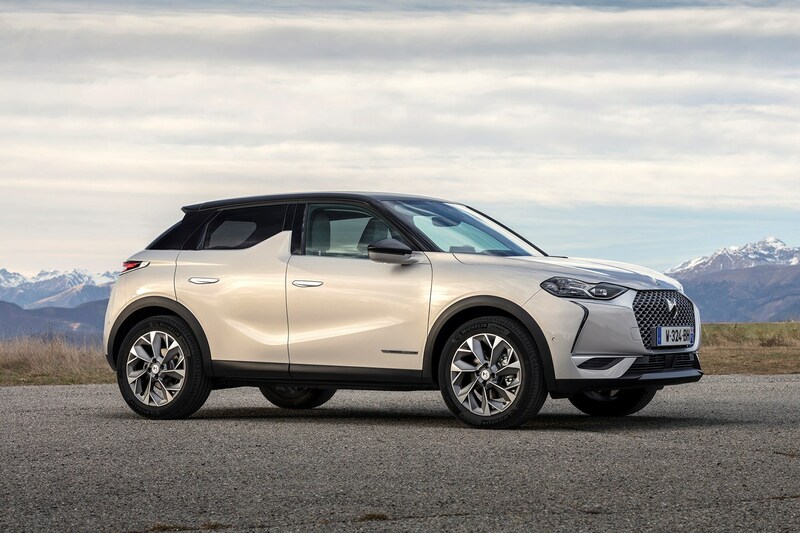 There’s a 1.5-litre BlueHDI engine with 102hp too. 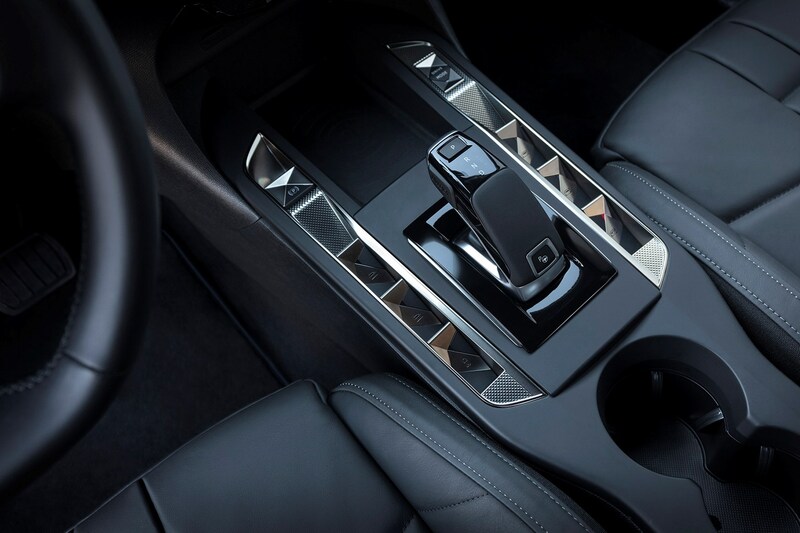 An eight-speed automatic transmission will be offered on the top two petrol engines and 70% of buyers are expected to choose this. 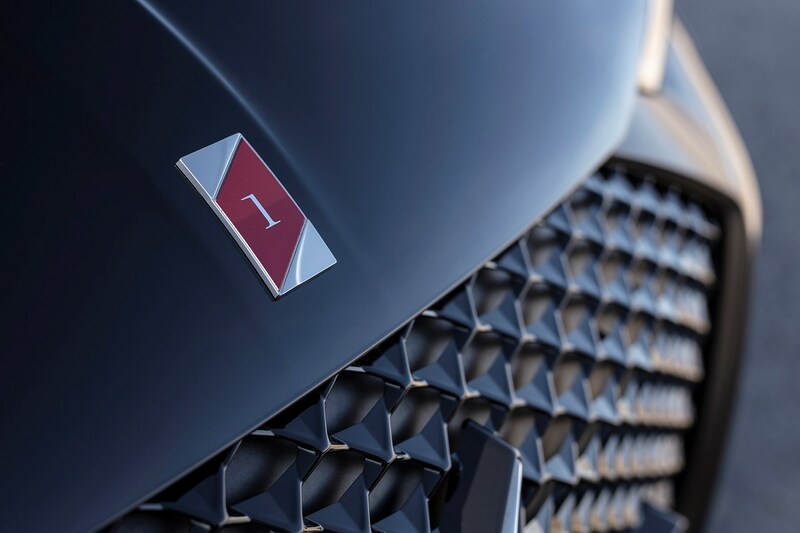 Most excitingly, the electric E-Tense version will be joining the range. 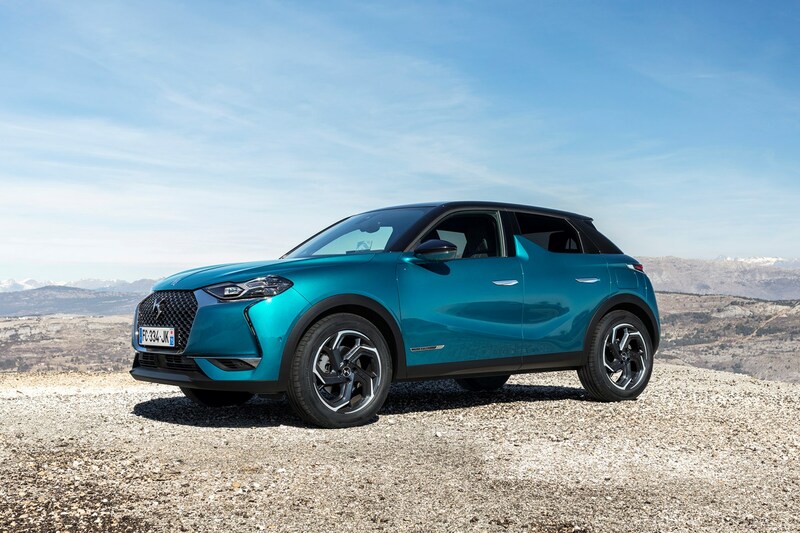 It's powered by a 50kWh battery pack and is said to be good for a range of 186 miles – better than the Nissan Leaf and Volkswagen e-Golf, but behind the Hyundai Kona Electric. 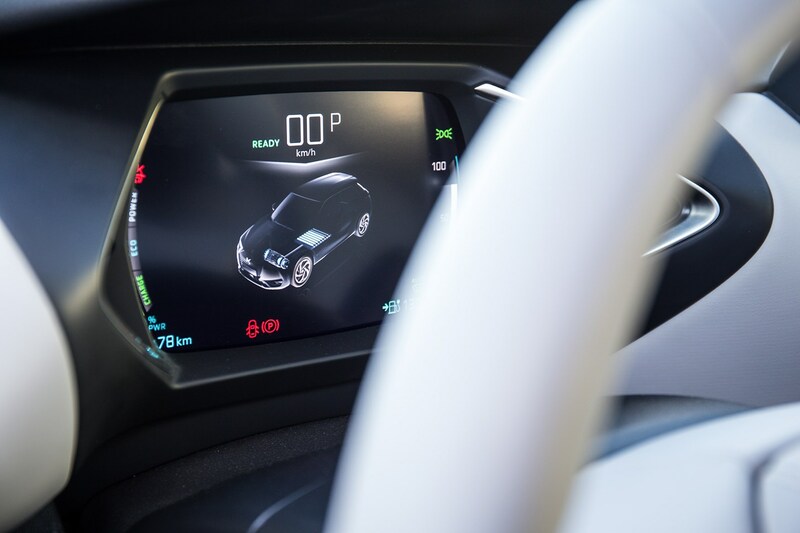 Claimed 0-62mph acceleration is 8.7 seconds. 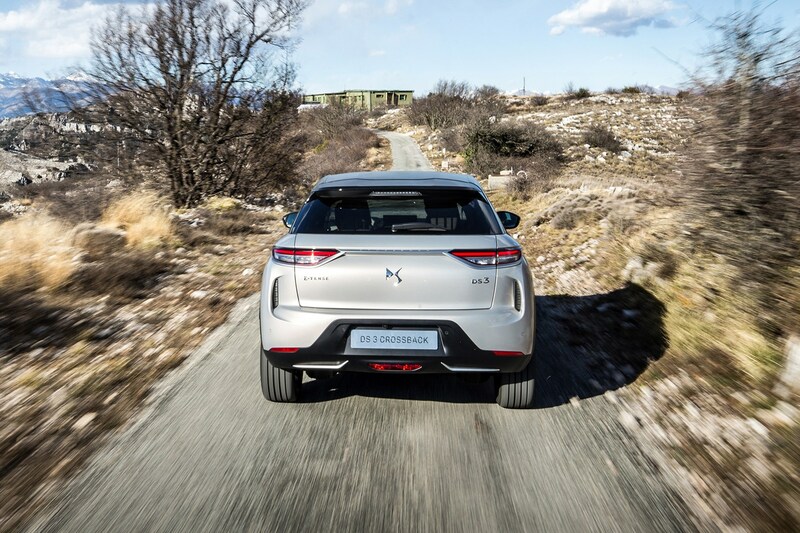 The battery pack is temperature-managed to maximise range in different climate conditions while the repackaged rear suspension frees up space to maximise battery capacity. 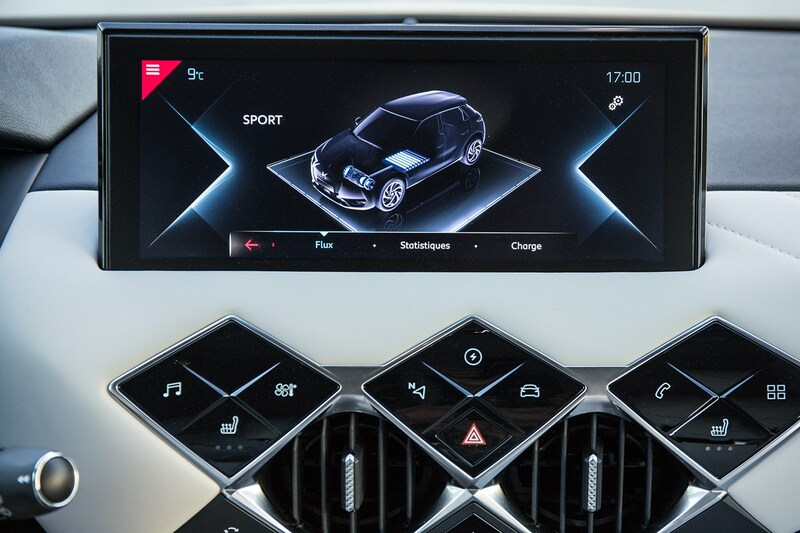 You can use the phone app to set the cabin climate control and schedule charge time remotely, while the only difference on the exterior is down to the lack of exhausts. 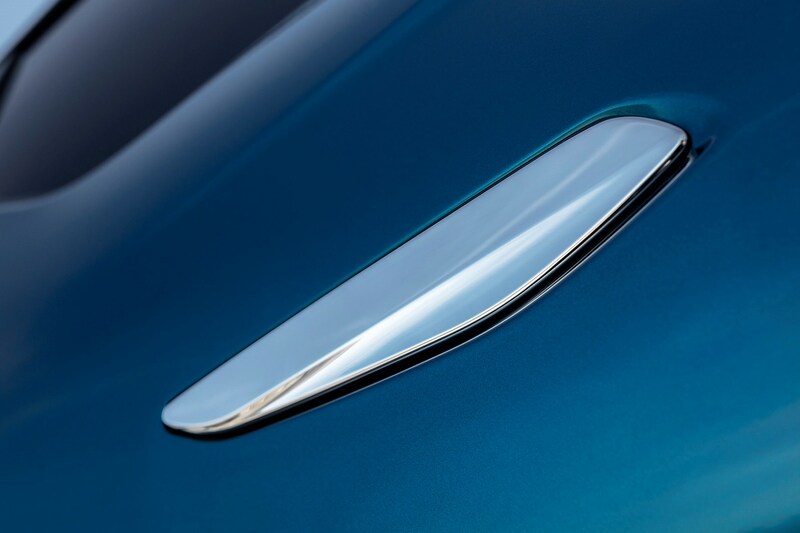 If you have your eye on the E-Tense, you’ll have to wait another year. 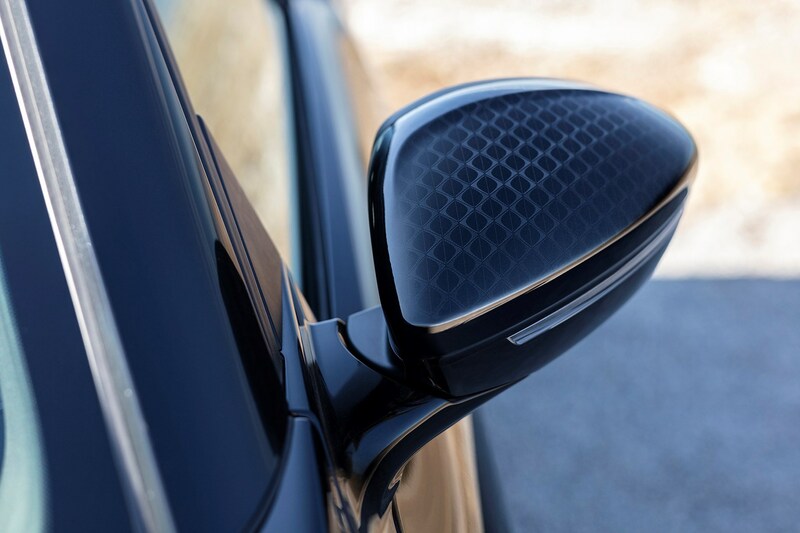 Plus, pricing is yet to be announced in the following months. 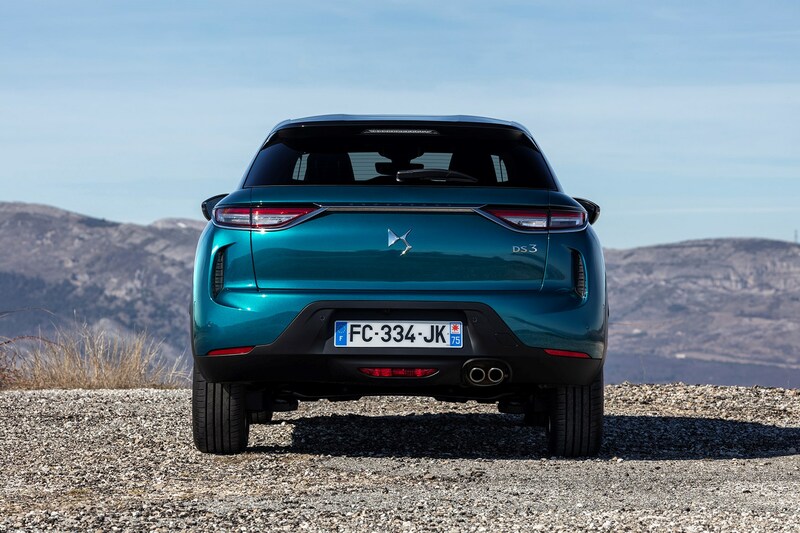 You’ll be able to use a My DS smartphone app to unlock the car, and grant permission to relatives to use their ‘phones to unlock it and drive. 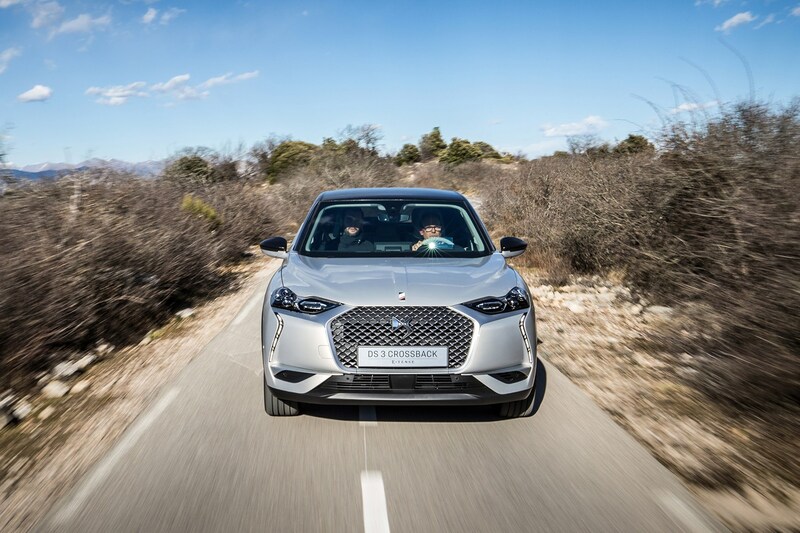 There's also driving assistance keeping the car cruising in-lane and away from the car in front at up to 112mph, automated parking and fancy LED matrix headlamps, with different beam intensities depending on whether you’re in town, countryside or approaching oncoming traffic. 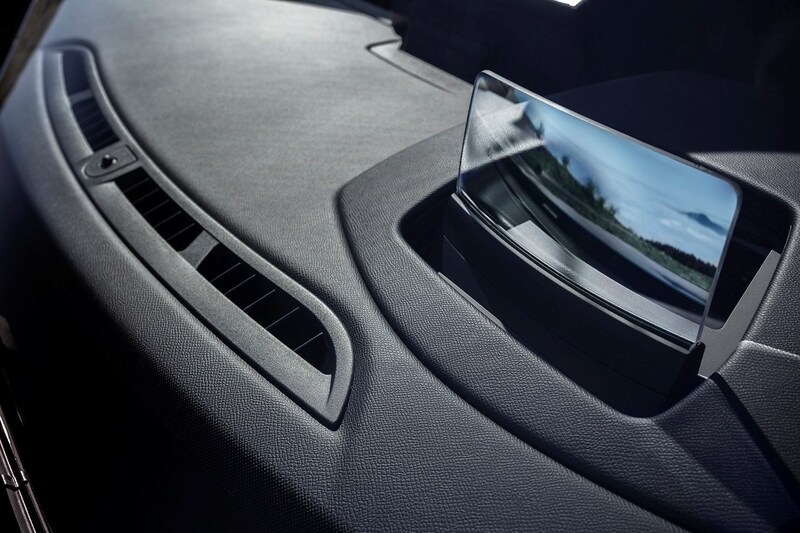 Autonomous emergency braking also monitors pedestrians, cyclists and cars around the clock. 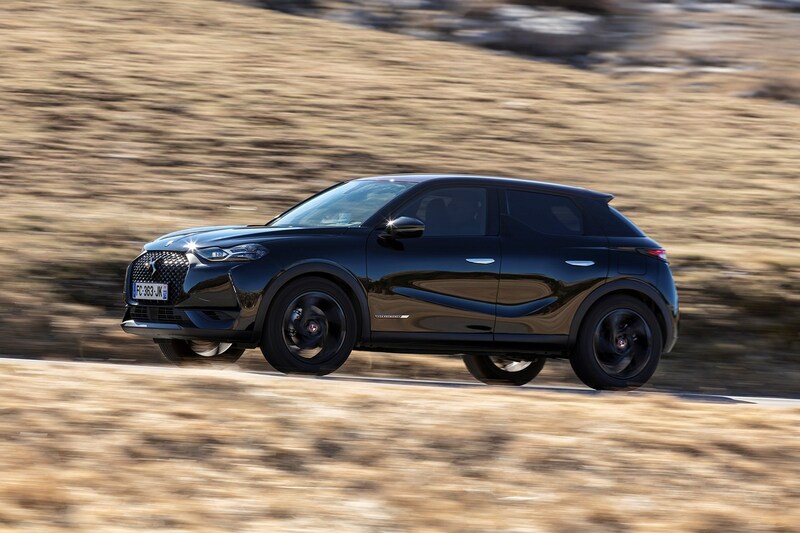 Should you buy a DS 3 Crossback? 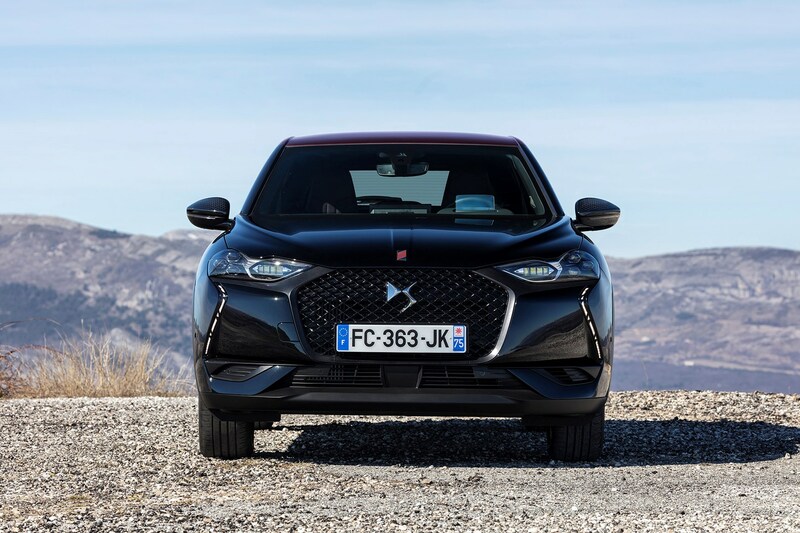 There will be those who will miss the DS 3 hatch, but the DS 3 Crossback should appeal to a larger audience with its combination of style, tech, comfort and added practicality. 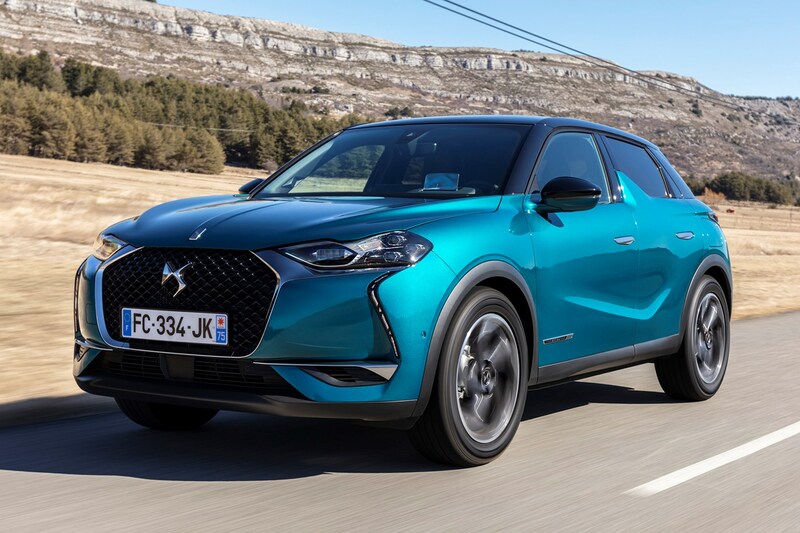 With PSA’s strong range of Puretech petrol engines and BlueHDIs to complement the electric versions, this looks like a very appealing addition to the increasingly crowded SUV market.